Grown-up between the club and electro-acoustic guitars sounds, he has begun to be known from a very young age playing in the most important underground scene of northern Italy. The typical house beats of its music, deep and dense, rough but melodic, is the result of the contaminations of these years with a constant reference to the British dance flavor. The greater stylistic influences, however, come out from the matching of his DJ activities with the work as producer and radio speaker, always investigating innovation and new sonic identity. 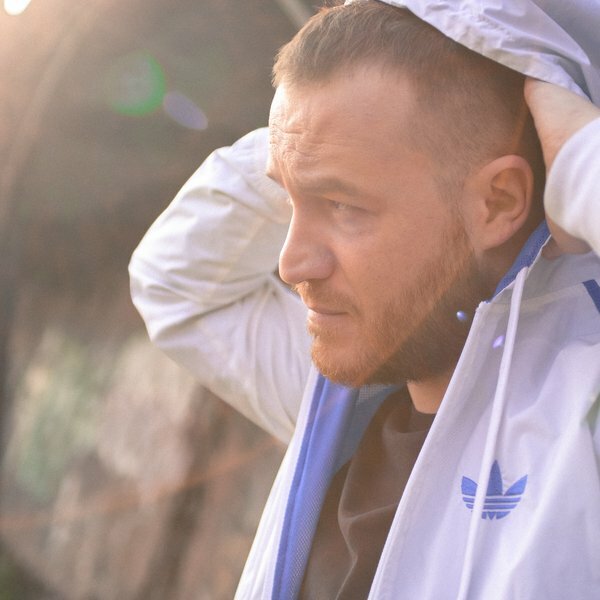 He produces for various European dance Labels and collaborates with many artists of the Milan hip-hop scene, continually perfecting and expanding its artistic limits. His recording debut, in 2010, producing the independent label "I love Deep" of Hungarian Budai & Vic, directs himself towards different collaborations throughout Europe in the following years. In 2014 for the new Kaleido label, he comes out with the EP "Lone" and later with a brilliant remix of Onur Ozman. His release "Out of space," out for Different Attitudes in 2015, receives essential feedback from artists of the like of Demarkus Lewis, Vanilla Ace, Robert Owens and Lukas Greenberg (RIP). Until 2015 he produced and hosted the monthly format of house music "Going Deepa" live on Radio Popolare 107.6 FM.